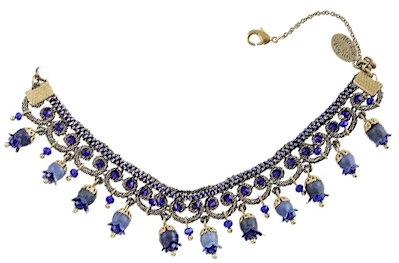 Michal Negrin hand-crafted jewelry is far from inexpensive, but it's pretty darn beautiful, and every so often, they run a deep-discount sale, like now. 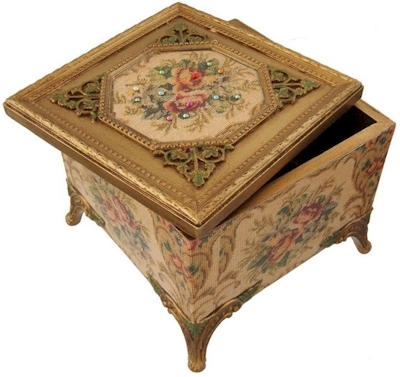 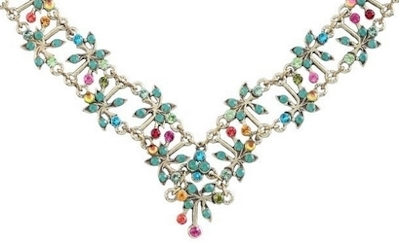 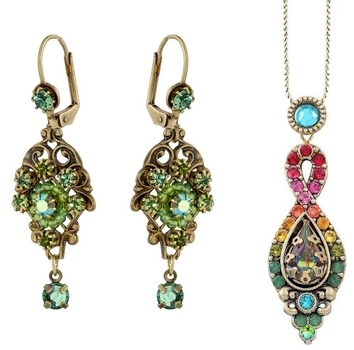 Buy any two Michal Negrin items, get a third (lowest priced item) FREE. 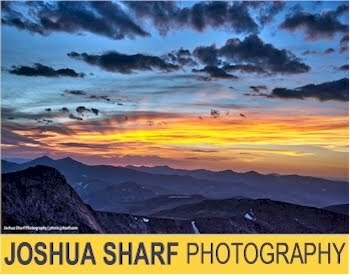 Free shipping from Israel with a $150+ minimum order. 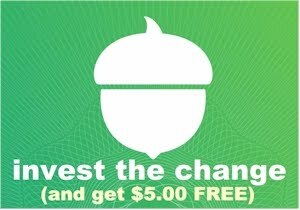 UPDATE: Take an additional 5% off with promo code CART5.